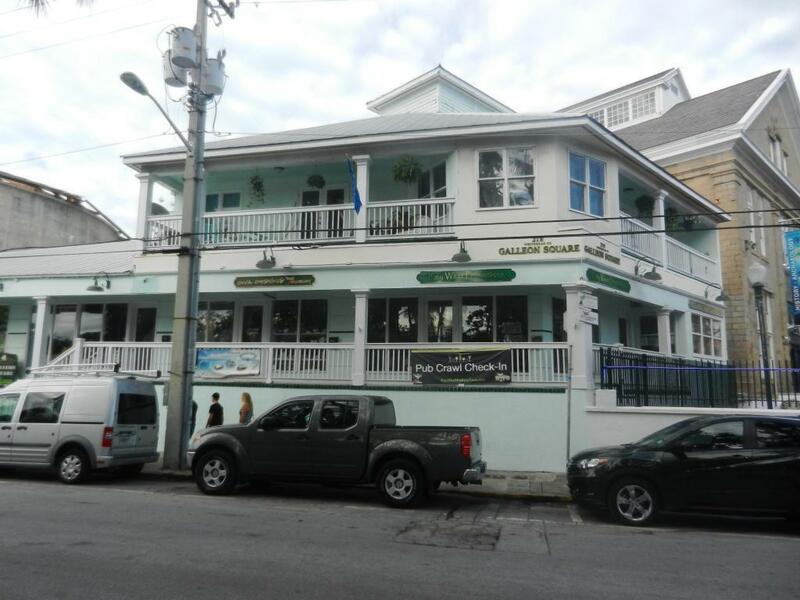 Galleon Square has a 2,500 SF space for lease in the Cruise Ship District of Old Town. 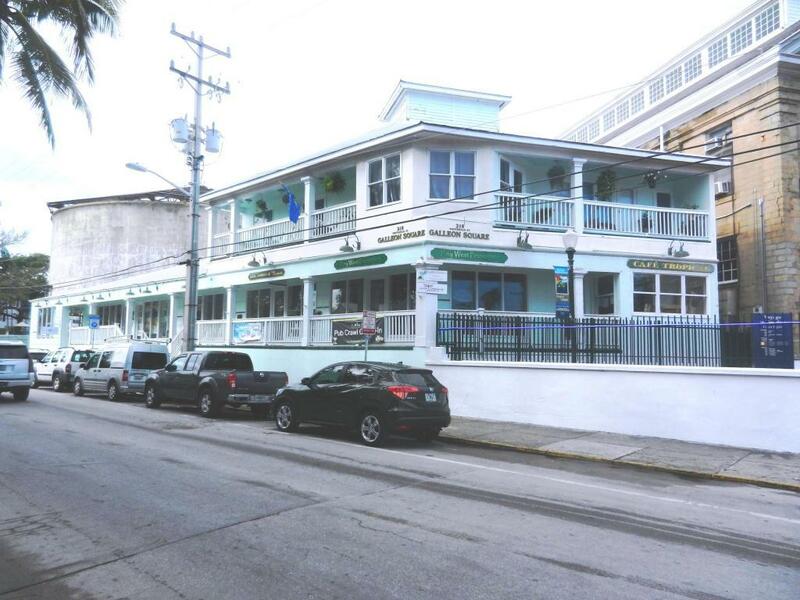 Elevated building, concrete construction, metal roof, 7 Units in all at the corner of Greene & Whitehead Streets, adjacent to Mel Fisher Museum and across the street from Margaritaville Resort, the Custom House Museum and the Audubon House Museum. 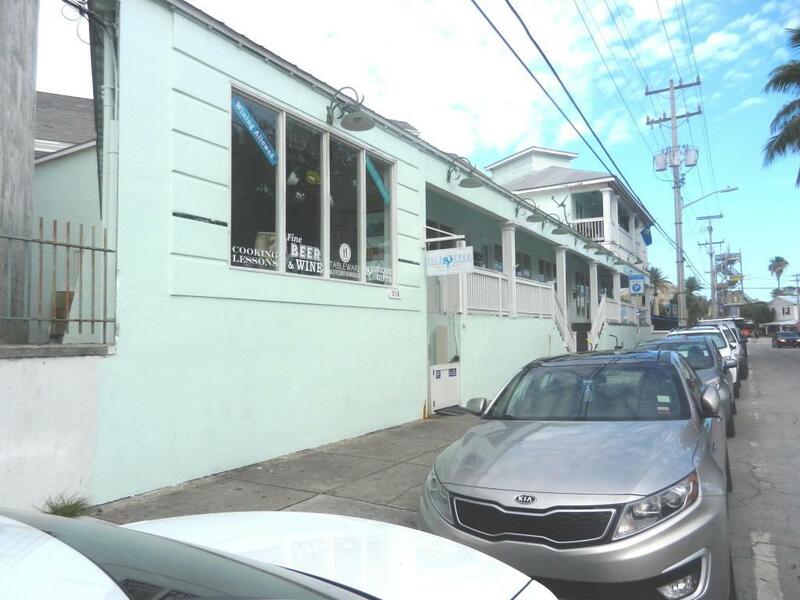 Beautiful build out includes concrete floors designed as a beach, track lighting, soaring vaulted ceilings, custom cabinets along outside wall with sinks, island with cooktop and a commercial hood system. 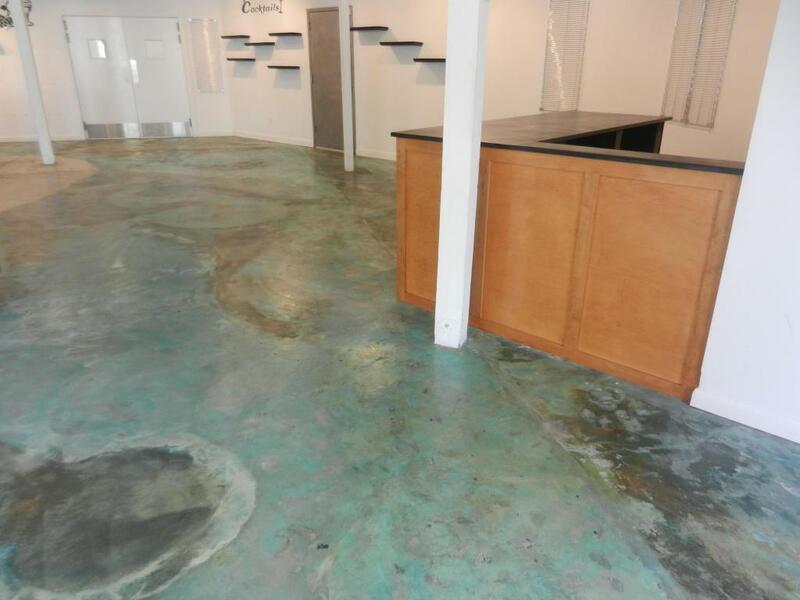 Large retail space and a back room that works for storage and office. Hall men's and women's restrooms, shared with other commercial spaces in the building. Price quoted is plus NNN and sales tax.